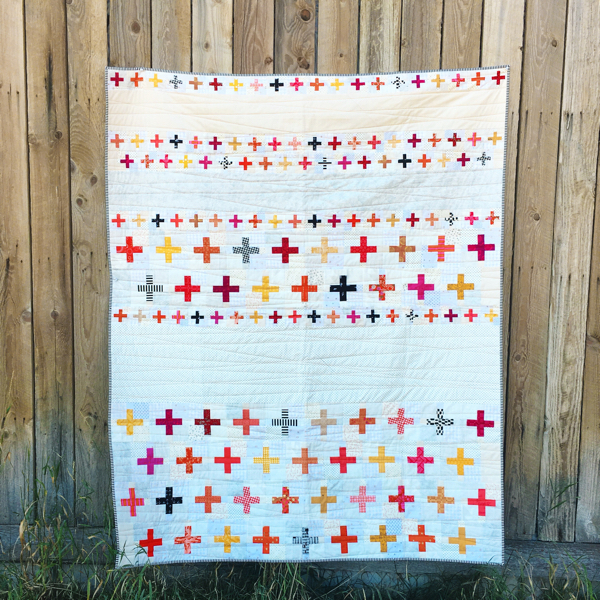 I’m excited to share a recent quilt that hasn’t made it to the blog yet! 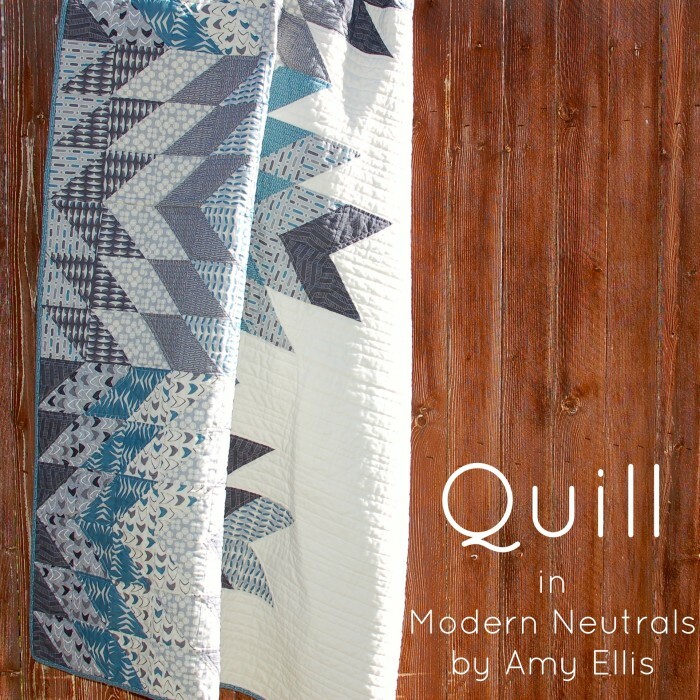 Quill is made in my Modern Neutral fabrics, and I loved making it and quilting it up. 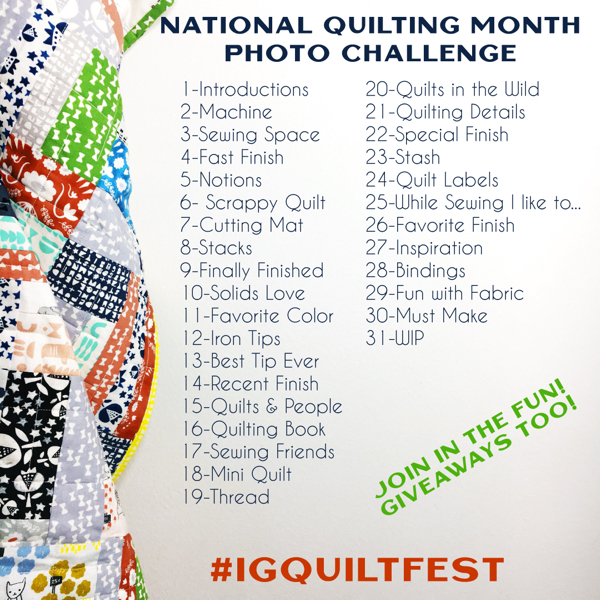 I had found a bit of inspiration for this quilt, and had been obsessing over making it. 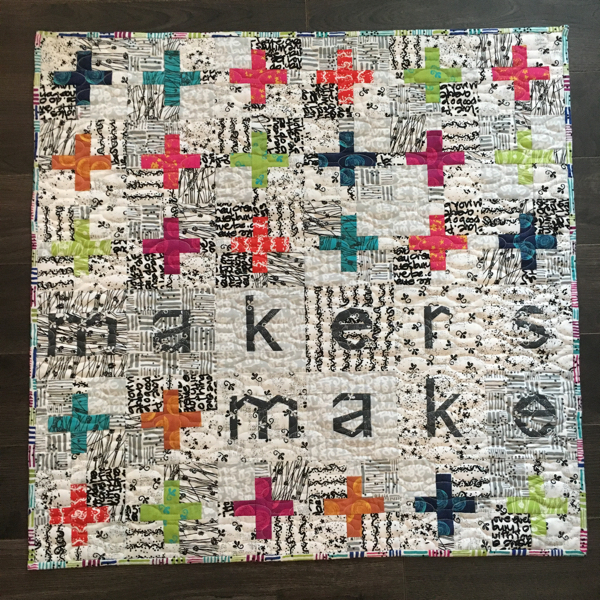 I was so excited when it found a home with Quilty, thus I had a good reason to make it! 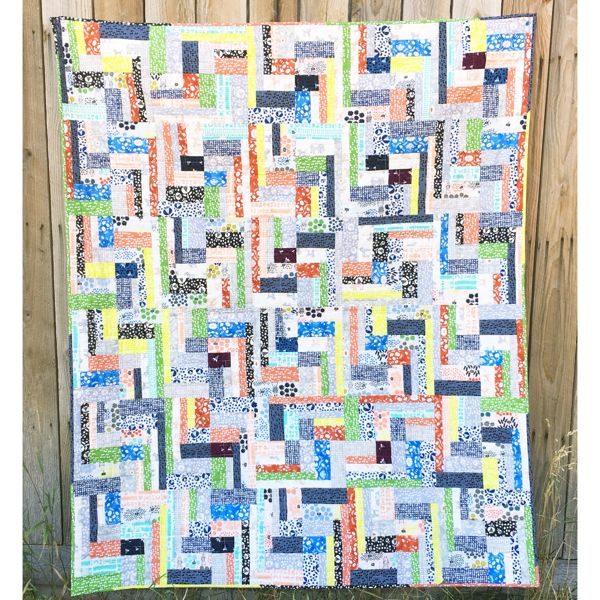 I, of course, love it in my fabrics, but think it is super versatile and could be made in a ton of different fabrics. Have you had a chance to visit many of the entries? I have looked at a bunch, but not nearly all of them! I’m hoping to absorb a ton of inspiration over the weekend! very pretty fabrics! still looking at new entries. 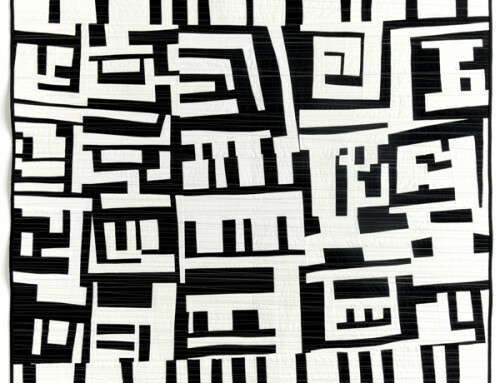 Ther is lots of inspiration. Lovely! 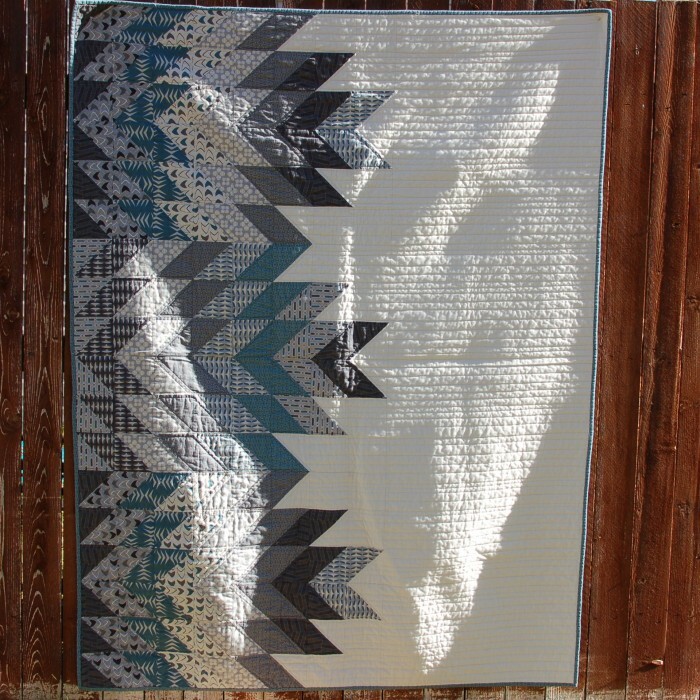 It uses your fabrics beautifully, and I love the texture. How pretty! Love the design and the colors are so soothing. Love it!! 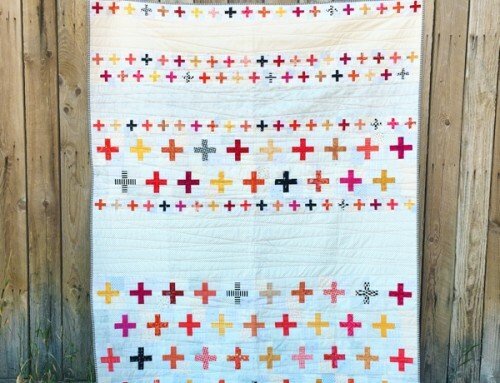 I love the colors of this quilt, and love the white. GORGEOUS…and the colours are perfect!! Beautiful colors! 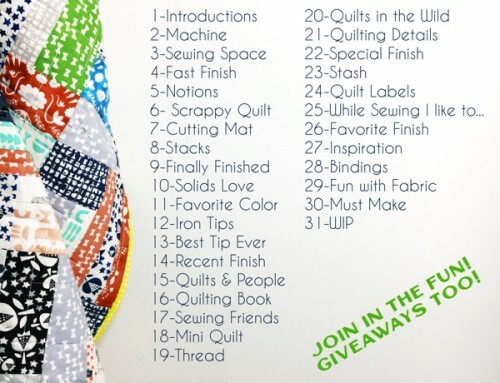 And I love the quilting! 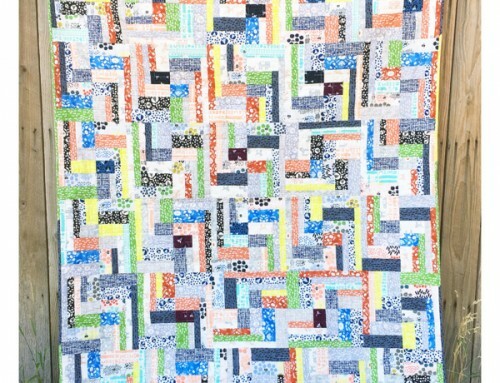 Amy, I spotted this quilt right away when my issue of Quilty arrived. 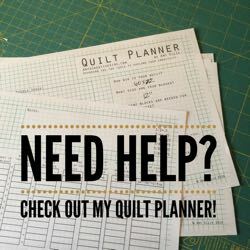 (BTW, I really look forward to your column in Quilty!) It’s wonderful to see such a soft, neutral palette (adore your fabric collection!) and all the white space. Something for this beginner to strive for! 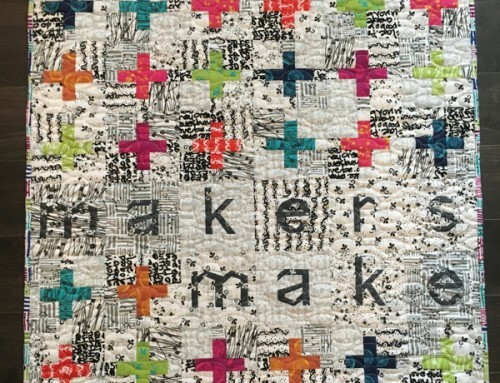 A lovely and different quilt. Beautiful. Can’t decide what I like more – the palette, the design…are both so beautiful and clever. 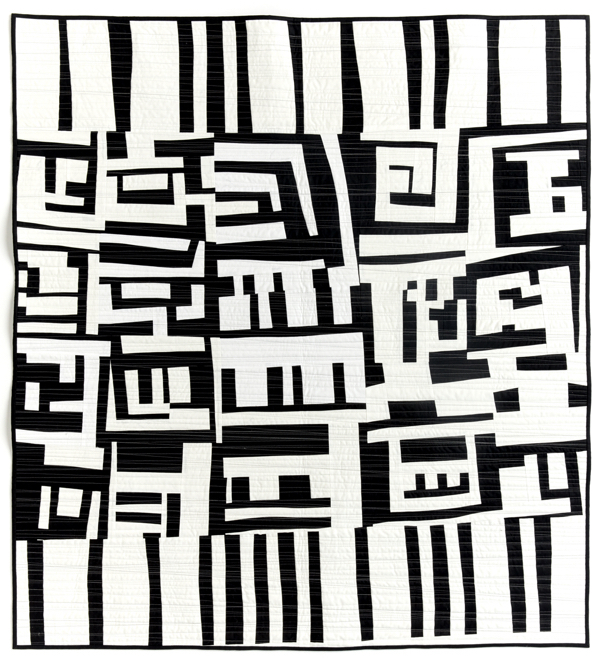 Superb quilt. I saw this in the magazine and it was one of my favorites! I love this! Such a modern twist but with a traditional vibe. 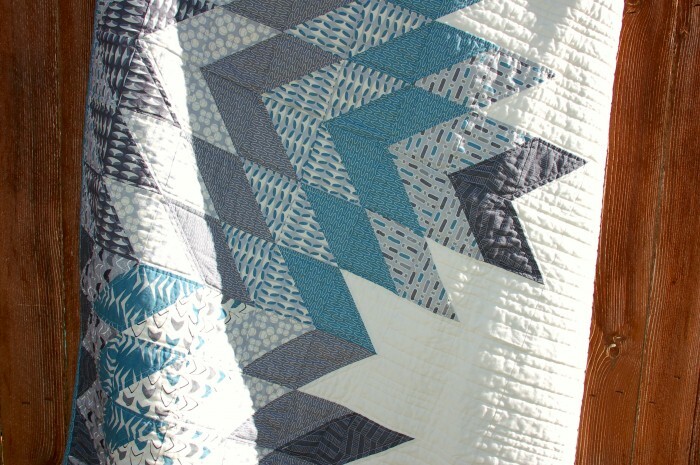 Love the quilt and the fabric-this neutral collection is wonderful! 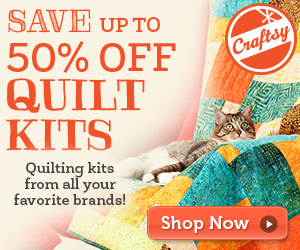 I ordered the kit from Quilty and made it for my son as his Christmas present. It is perfect for him! Thanks for the excellent design!